Whilst I haven't posted anything Iyes related here in well over a year, that doesn't mean they've been quiet on the music front. It's been anything but really. Sadly not the same can be said for my efforts in keeping up but a track that's sparked me in to life is their latest entitled So Crazy, one I really can't ignore. 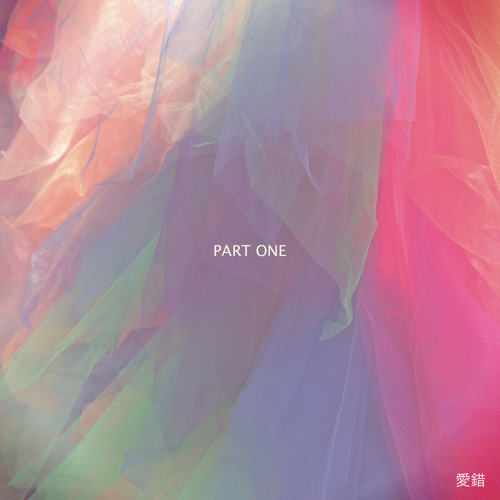 Jam packed with danceable basslines, slinky synth melodies and some sweet changeable boy/girl vocals, what forms part of their new 'Part 1' EP leaves my appetite most certainly whet for what's to come. Check it out below!